"Haute Tech Couture" was the second unconventional challenge of the season and, I must say, much more interesting than "Shut Up and Sew". As soon as I saw that dumpster full of VHS tapes, keyboards, wires...oh, that was just heaven for a crafting hoarder geek. I wasn't really that surprised Joseph was sent home, although I also don't think his was THAT bad. I guess when they're equally bad, the judges also use past work to decide who goes home....and Joseph Matronly...wait that's NOT his last name? 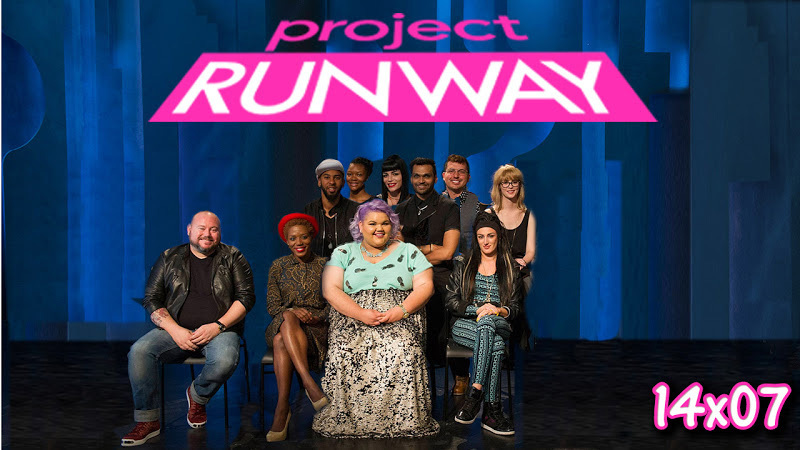 Well, whatever it was he was having a tough time on Project Runway with the judges. I feel this is also going to be happening with Lindsey. This was another episode which was difficult to place stars on the Smile side of my scorecard. 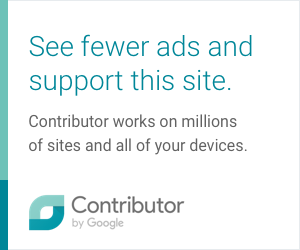 SHOULD Joseph have been the one to go home? Was it his time or should another designer (read: Lindsey) have been toldto hit the road? 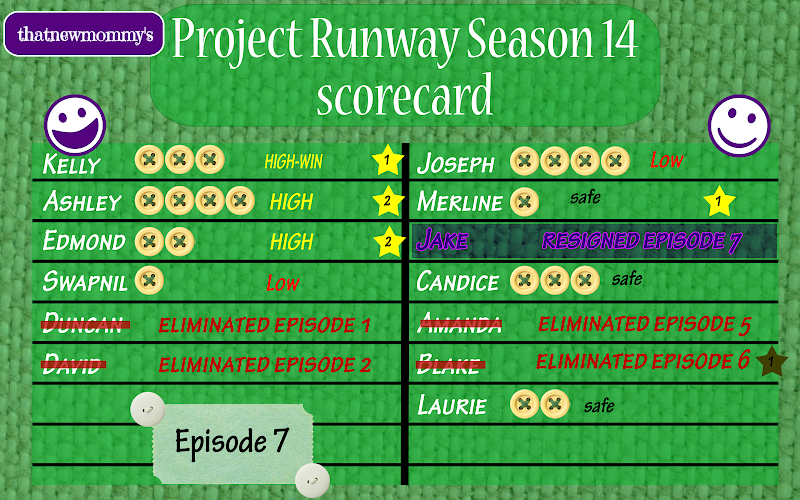 0 comments on "Project Runway Scorecard - Season 14 Episode 7: Haute Tech Couture"